A real-time mustering system for when you need it most. 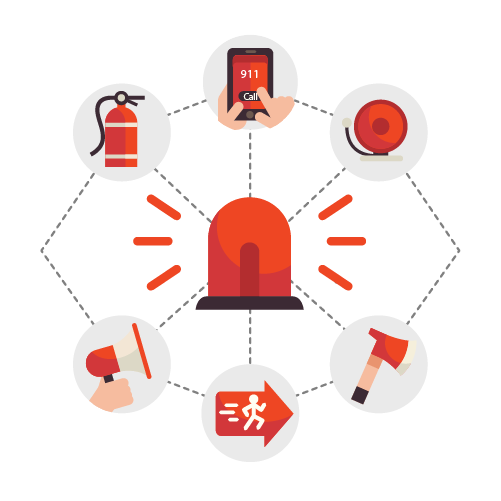 With its quick set up and easy-to-use interface, Cloud-In-Hand streamlines your emergency management procedures. 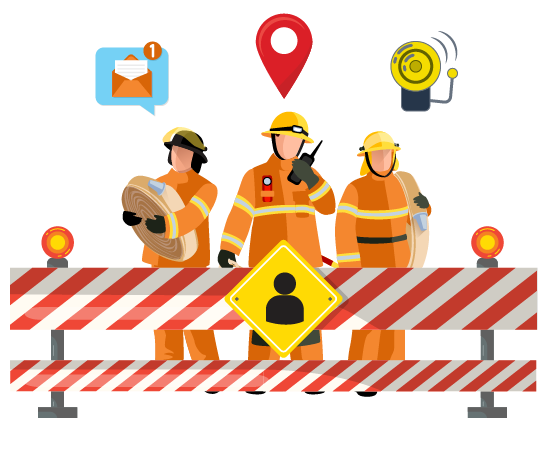 Create mobile muster checkpoints, take headcounts, and access real-time attendance reports for a fast and accurate mustering solution. There’s no time to waste during an emergency, and even a few minutes can be the difference between life and death. Spending time manually accounting for personnel makes already stressful evacuation procedures even more dangerous, and the possibility for error can put you and your employees at risk. Cloud-In-Hand eliminates wasted time and inaccuracies so you can muster as quickly as possible, with the peace of mind that your team is accurately accounted for. It’s not just workers that need to evacuate in an emergency; contractors, visitors, maintenance staff, and more need to be accounted for too. 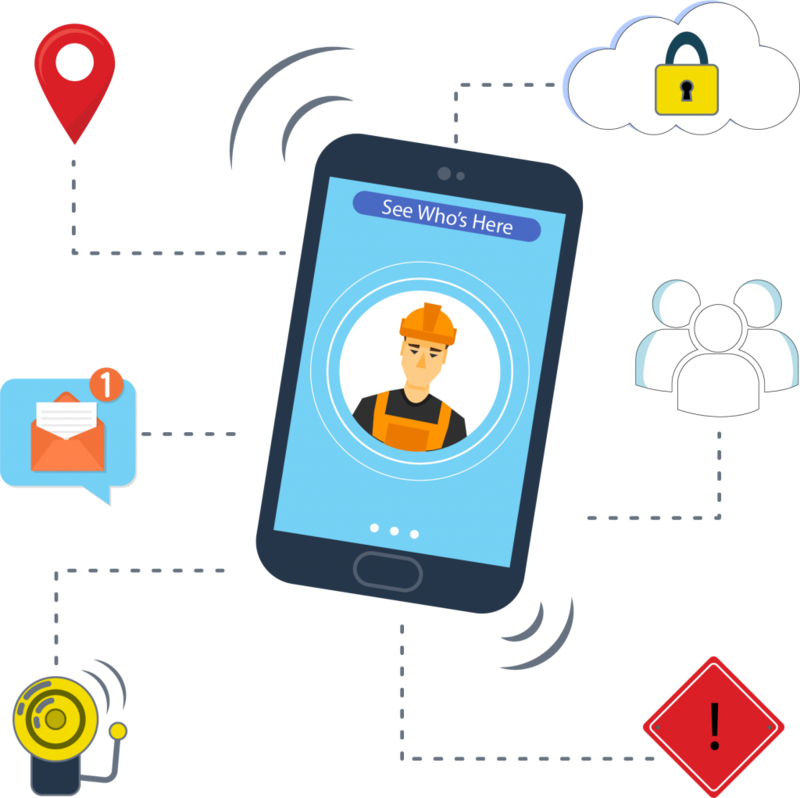 Create virtual checkpoints with Cloud-In-Hand to capture real-time attendance data so that you know exactly who’s on site at all times. Checkpoints at entry and exit stations also allow you to monitor who has evacuated and who hasn’t, so emergency responders are up-to-date and can make informed decisions that allow them to avoid unnecessary risk. Cloud-In-Hand doesn’t just simplify the headcount process, it also reduces the time it takes to implement emergency management systems and for employees to learn them. With muster stations in place, workers simply scan their ID card and are automatically checked in, without any of the stress or hassle of paper systems. Not only can you get back to work in no time at all, you can do so knowing you’ll maintain the same speed and accuracy during a real emergency. 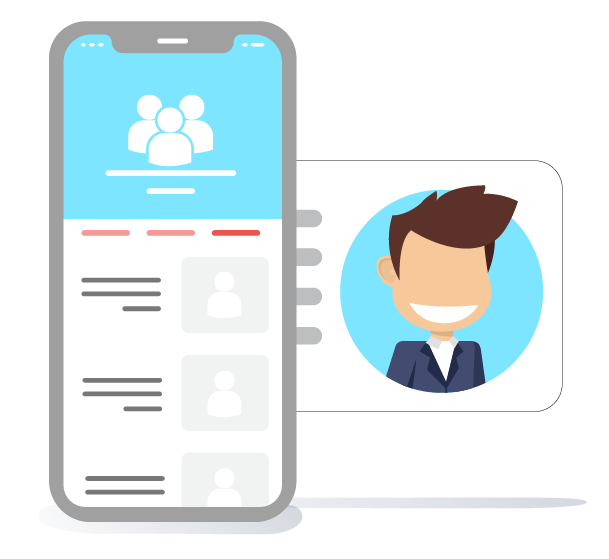 If you already use your employee badges for entry/exit permissions, you have a ready-made time mustering system at your fingertips. RFID smart cards are the perfect tool for emergency headcount and it’s easy to connect your existing ID cards with the application. Even if you don’t already have smart cards, it’s both simple and cost-effective to turn plastic cards into RFID-enabled cards for a quick, hassle-free solution. Request a demo to see how it works and get a 30-day free trial.